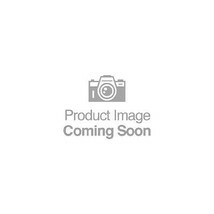 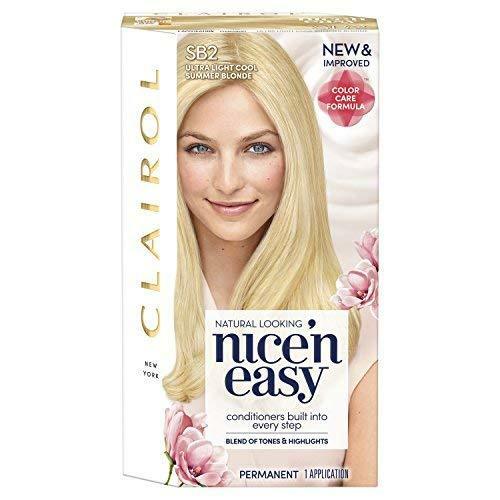 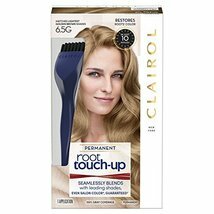 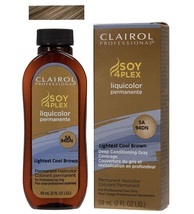 Clairol Professional Liquicolor Permanent 5A/94Dn Lightest Cool Brown, 2 oz. 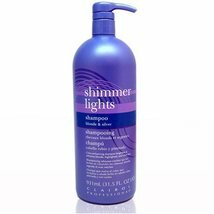 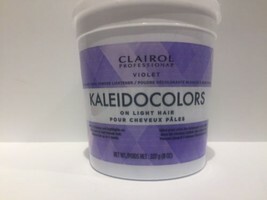 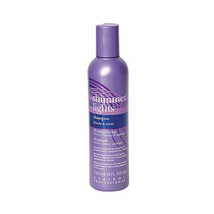 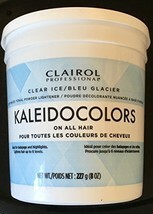 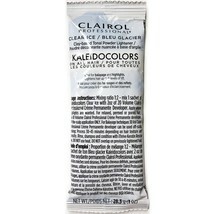 Kaleidocolors on light hair Tonal Powder Lightener Violet 8 oz. 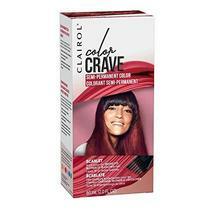 Clairol Cc+ Colorseal Conditioner Revitalisant Radiant Red 55mL 1.85FL Oz. 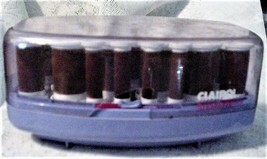 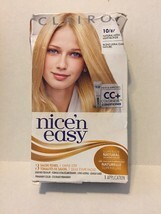 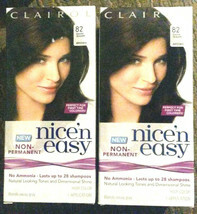 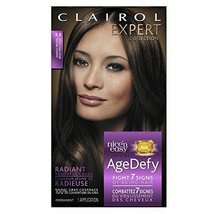 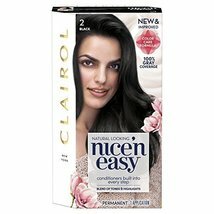 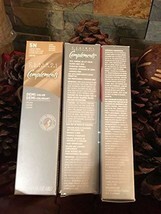 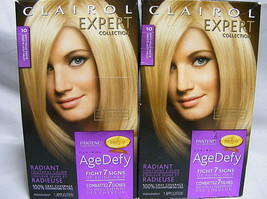 CLAIROL - COLOR Tango Permanent Masque Hair Color - # 4NB Chocolate Brown 2Oz. 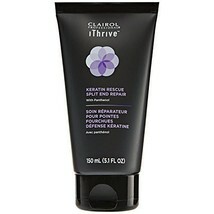 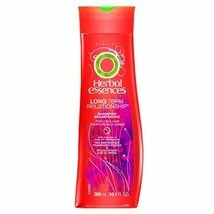 Clairol iThrive Shampoo Dry 4.9 oz.